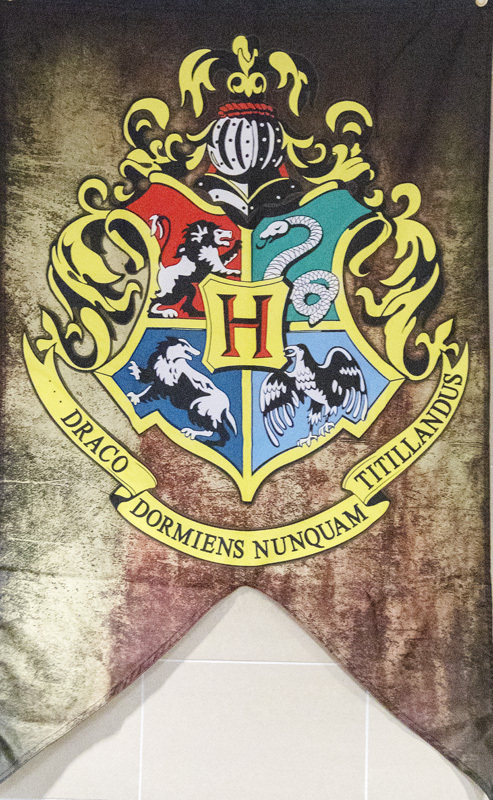 The Chestermere Public Library is giving Harry Potter lovers a chance to come together and share their passion with a Hogwarts themed night at the fourth annual Harry Potter Book Night. 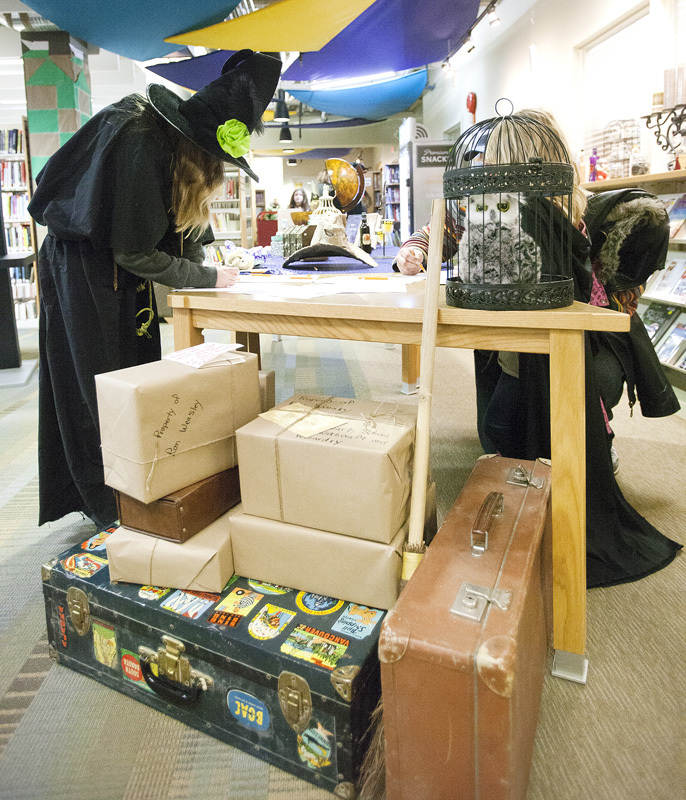 “It seems that Harry Potter enthusiasts are lifers,” said Chestermere Public Library Assistant Director Cathy Burness. She added, throughout the night Harry Potter lovers are encouraged to dress up as their favourite character, participate in a scavenger hunt, crosswords, word searches, mad libs, crafts, a photo station, and a game of Harry Potter themed trivia. “It’s a different demographic than Bell’s Tea or our musical performances, but it’s every bit as big in the community,” Burness said. “Anyone who is interested in Harry Potter is going to have fun,” she said. Burness added, in the past the library staff have showed the community their love of the Harry Potter books and movies by dressing up as the characters. 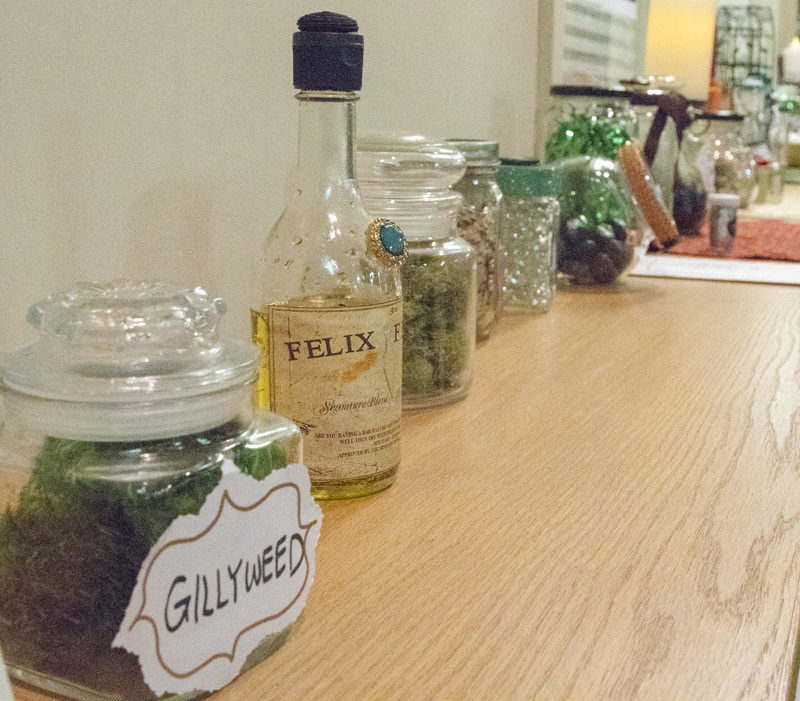 “It’s nice to be among people who are interested in the same things,” Burness said. “I consider it culture, I consider it a love of reading, and using your imagination,” she said. The excitement and the passion for the entire Harry Potter story line is contagious, Burness said. She added, “When you’re in a room full of people who are all loving what is going on, it’s electric. 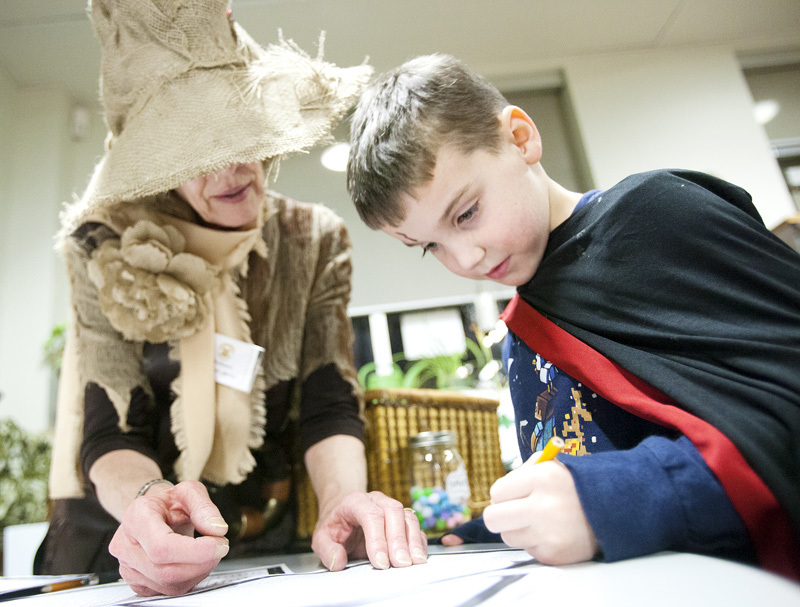 The annual Harry Potter Book Night is free for all ages on Feb. 7 from 6:30 p.m., until 8 p.m.
“Witches, wizards, and muggles are welcome,” Burness said.